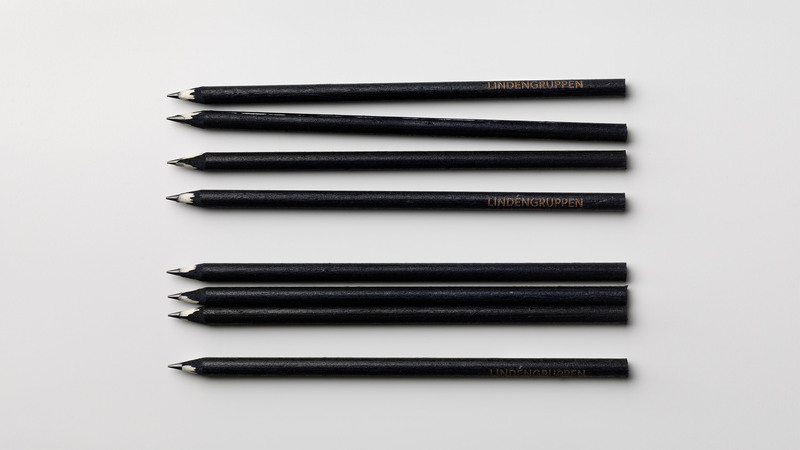 Lindéngruppen is a second-generation family business focusing on sustainable, long-term development of industrial companies such as Beckers Group, Colart, Höganäs AB & Moorbrook Textiles. 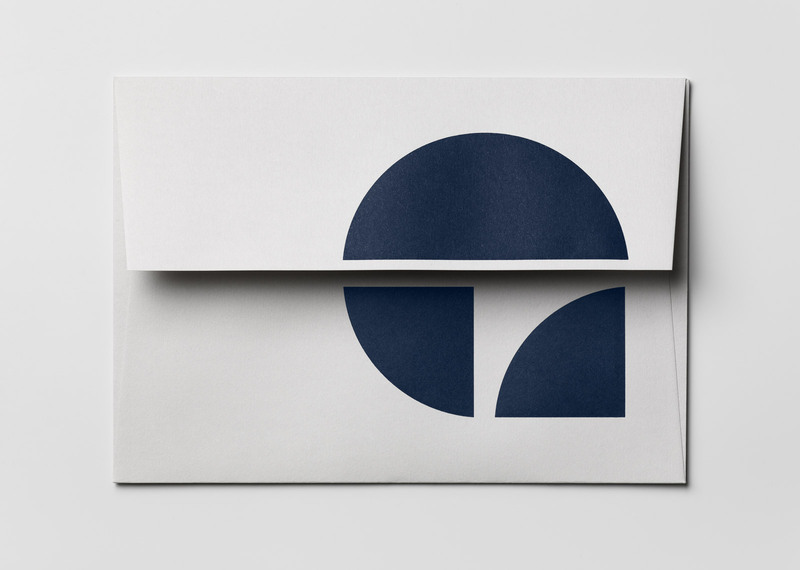 The new identity needed to honour the company heritage while capturing the progressive new vision for the future. 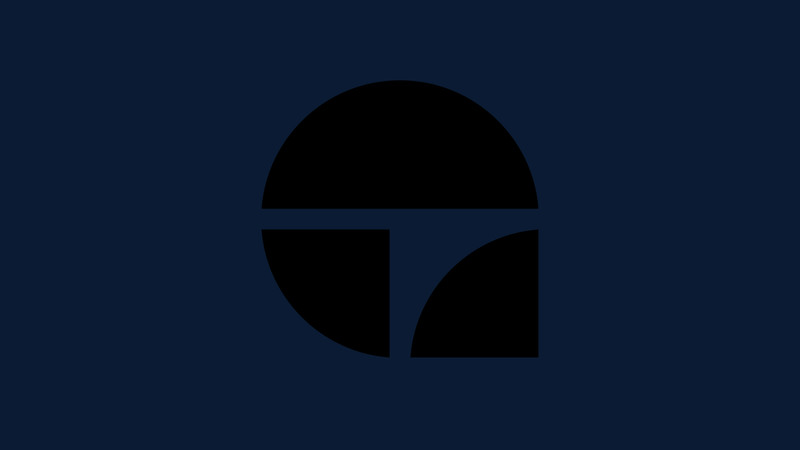 The symbol is a simplified graphic element of the rainbow from the previous logotype, now acting as an overarching umbrella representing Lindéngruppen. The two quarter circles sit below, symbolising the individuality of the companies within the group. The autumn of 2016 Lindéngruppen worked to renew and clarify the company’s purpose, values and way of working. 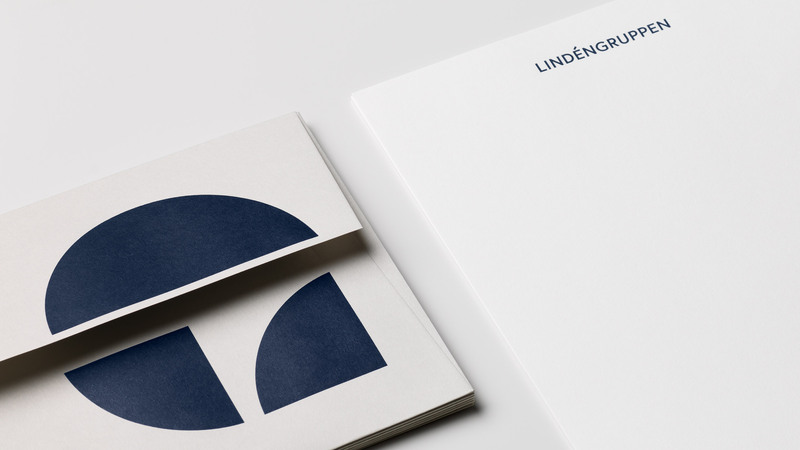 Following this, Lindéngruppen needed a new visual identity to help express this vision, strengthen and support the company’s development into a more sustainable future. 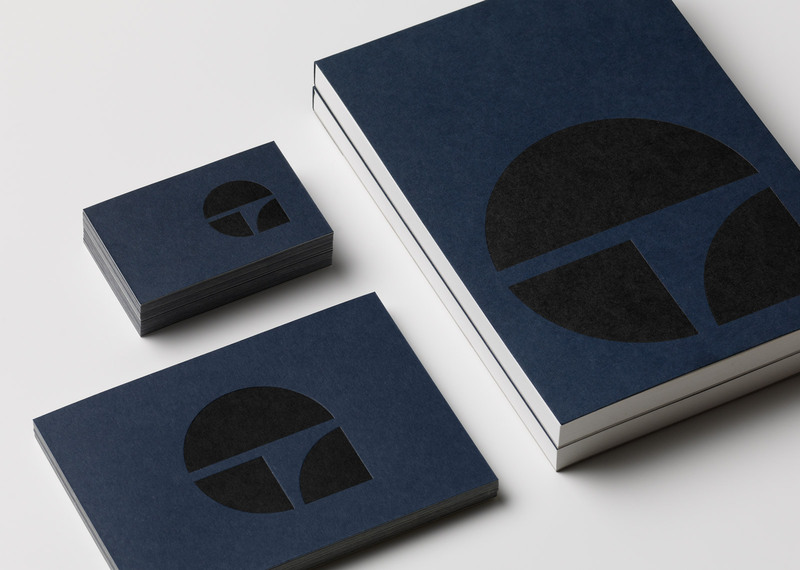 The new identity was required to respect the company heritage while capturing the progressive new vision for the future. 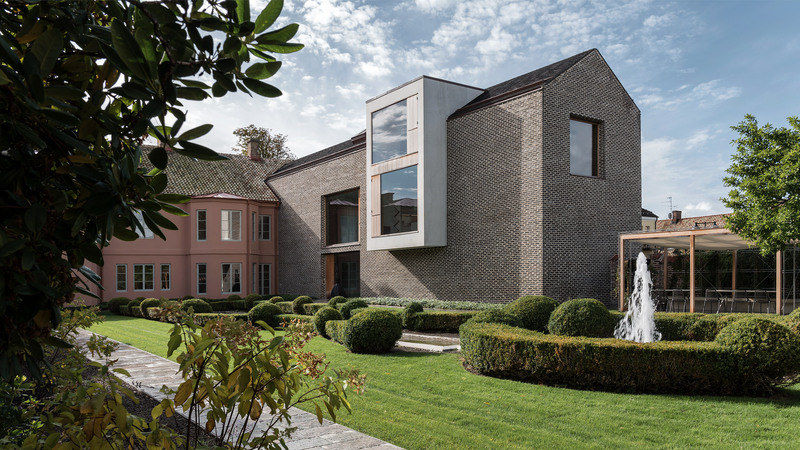 Values such as authenticity, creative curiosity and a long-term view provided a criterial for the work. The visual identity is made up of a symbol, wordmark, colour palette and a number of applications in both print and digital media. 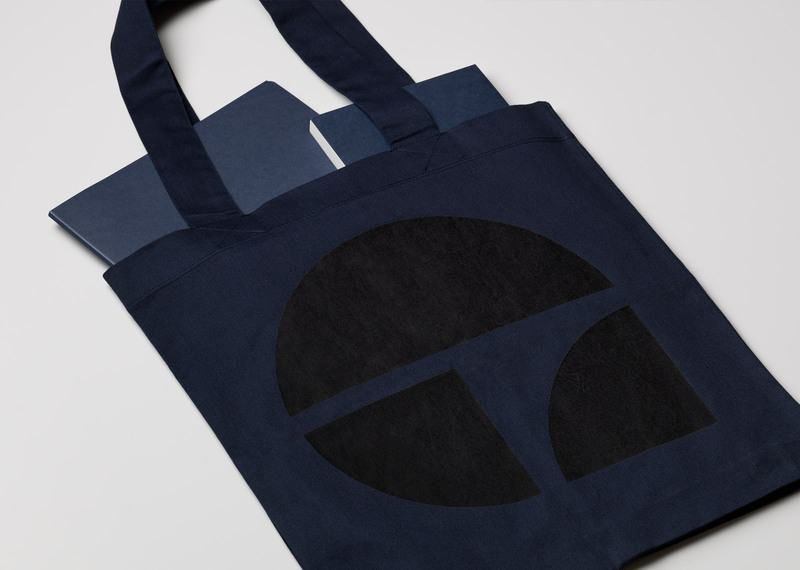 The symbol is a simplified graphic element hinting at the rainbow from the previous logotype, now acting as an overarching umbrella representing Lindéngruppen. 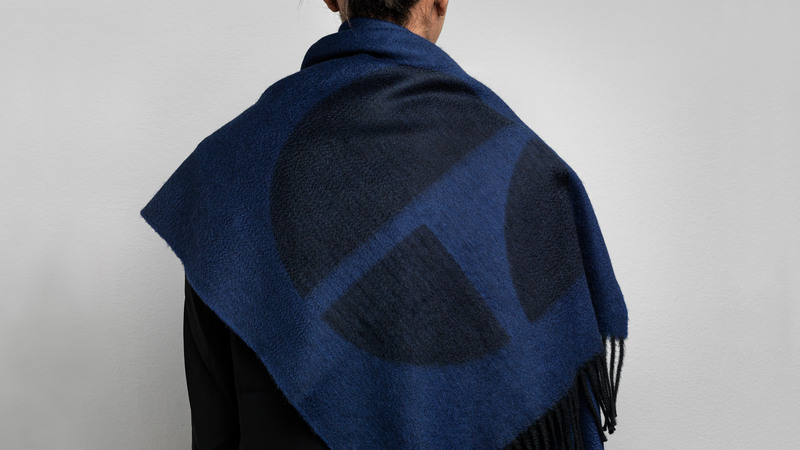 The two quarter circles sit below, symbolising the individuality of the companies within the group. 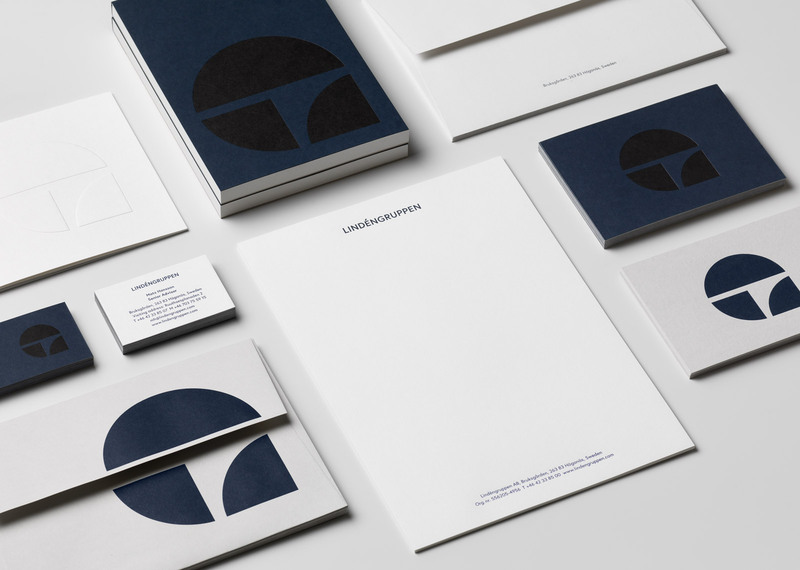 The identity honours the company heritage while clearly pointing to the future. 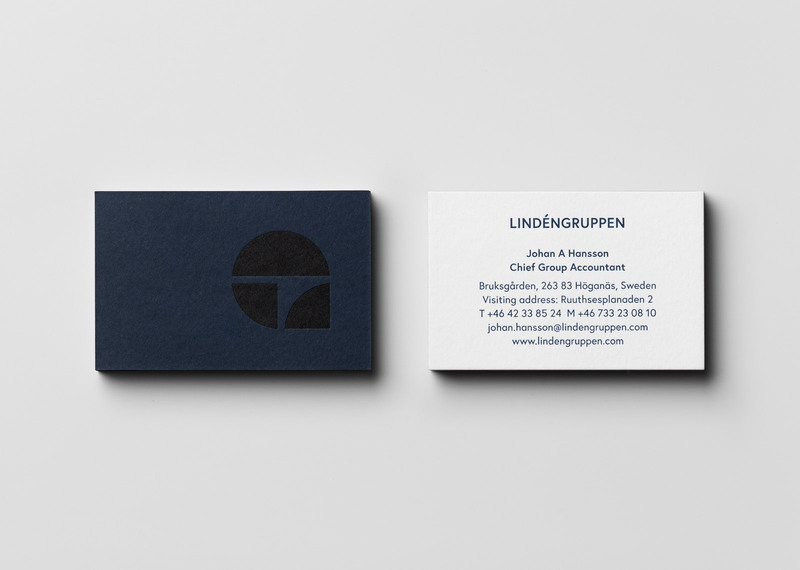 The wordmark for Lindéngruppen is set in all uppercase, in the typeface Europa. A contemporary sans serif typeface based on classic proportions which conveys confidence and stability as well as having an approachable modern expression. The identity was designed to be dynamic, varying in scale and proportion depending on the application to which it was applied creating flexibility and interest. It was launched at Lindéngruppen’s leadership conference held at Färgfabriken in Stockholm.